Measures 7" tall with a 3" rim. 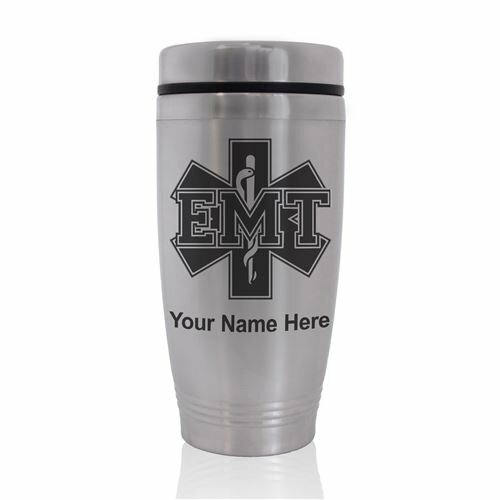 Holds 16 fluid ounces of your favorite beverage. Double-wall construction. Stainless steel interior and exterior. Includes sipping lid that fits snugly to the mug.